We love Calypso’s unique blend of natural flavors in their fresh juices. The best part? 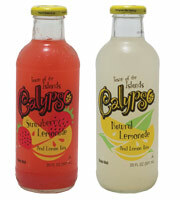 Calypso’s juices are made with pure cane sugar and real lemon bits, just like grandma made. 3/$4 Selected Varieties. Save up to $1.67 on 3. 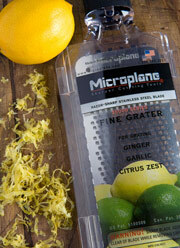 When zesting your lemons, we recommend the Microplane Grater. Hundreds of tiny stainless razors result in finely shaved ingredients that maximize flavor. Available in our housewares department. 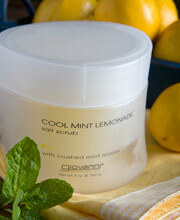 Let cool mint and lemon aid in making your skin silky smooth. Refresh your skin with this invigorating body exfoliator that polishes the skin’s surface. Check out our weekly ad (2.8 MB PDF) to find even more great savings this week! Prices valid 7/14/2010 - 7/20/2010. 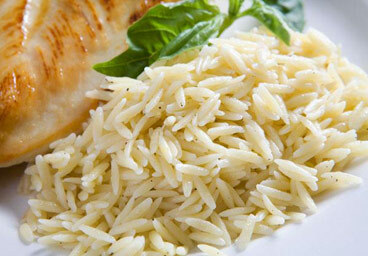 Our quick and easy recipe makes for a great side to a citrus-based chicken or fish entrée. Wine steward Misha Johnson, from our Roseville store, shares what he does when life gives him lemons. Use this week’s featured coupon to save when creating this invigorating lemon libation. This dessert is summertime frozen in a scoop. Enjoy the fresh, slightly sweet Meyer lemon flavor with a hint of lemongrass. 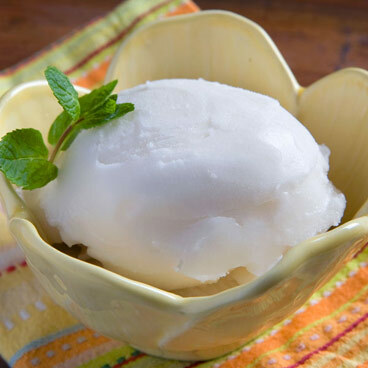 Tip: If you don’t plan to make your sorbet right away, wrap your lemongrass in plastic to prevent it from drying out. Smelling a freshly cut lemon invigorates both mind and body (and for some people even triggers them to salivate!) We enjoy the fragrance so much we use lemon-scented cleaners, candles and more. So you lemon lovers can rejoice: The very same compound that gives lemons their fragrance and pucker also provides a myriad of health benefits. Limonene, found in the peel (also know as “zest”) and juice, is a strong antioxidant. Studies show that limonene helps protect artery walls from damage caused by “runaway” LDL cholesterol that can lead to heart disease. Limonene also shows promise as an anti-cancer agent explaining why people who eat lemons and other citrus have lower risk for some cancers. 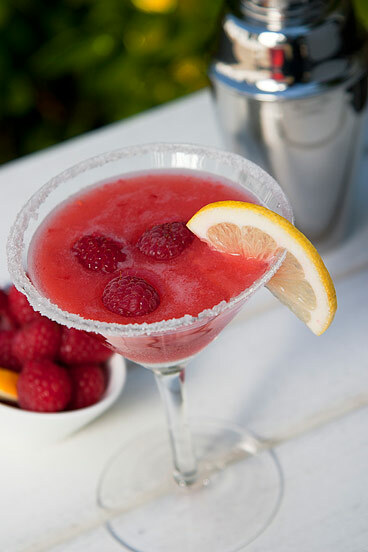 Add lemon juice and zest to BBQ sauce for a new zing. Mix juice and zest into vanilla yogurt for a fruit dip. Sprinkle chopped chives, zest and lemon juice over steamed summer squash. Float slices of whole lemon (rinsed well) in ice water or iced green tea.